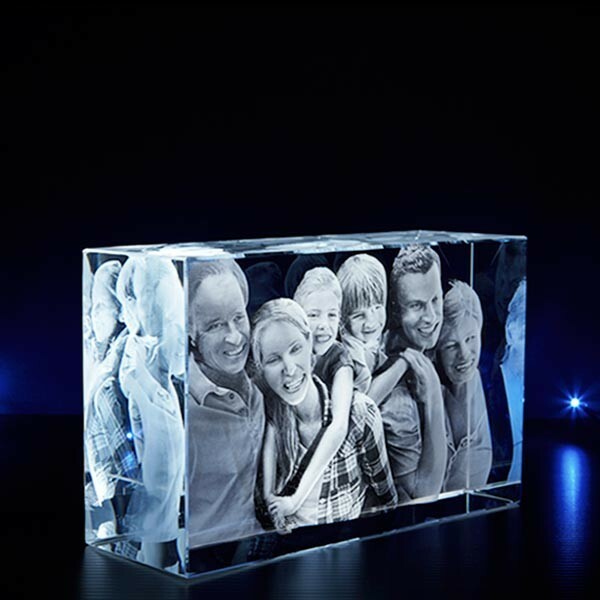 XXL Cube Photo Crystal- The Good Fit For Every Occasion! 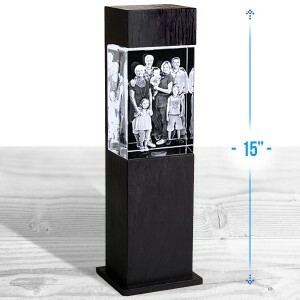 Portrait Dimensions : 3.93" X 5.9" X 2.36"
Landscape Dimensions : 5.9" X 3.93" X 2.36"
Breathe a life into the images by capturing them in the photo crystal. 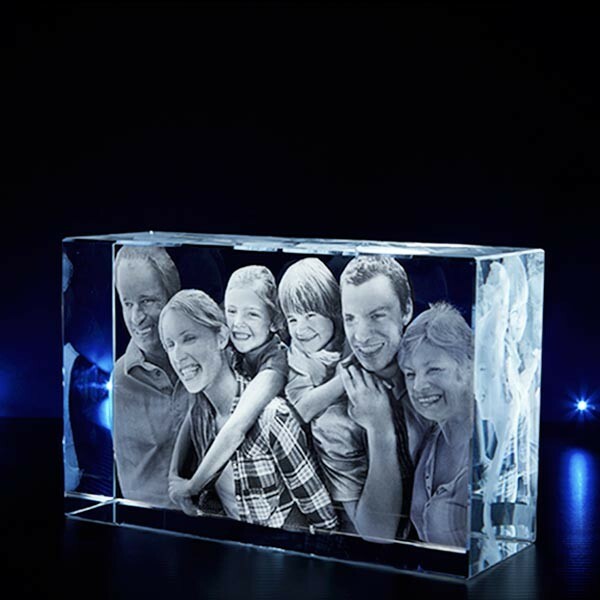 The text and image you will provide will be etched inside the XXL cube at different depths to make the 3D photo crystal looks outstanding. 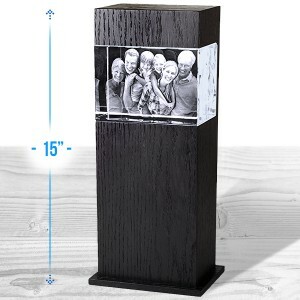 It’s a perfect gift for weddings, festivities or birthdays. I’ve always loved crystal and this site has increased my love for them twice as much! FABULOUS! I love the service and I would definitely recommend this to my friends and family members. Thanks.